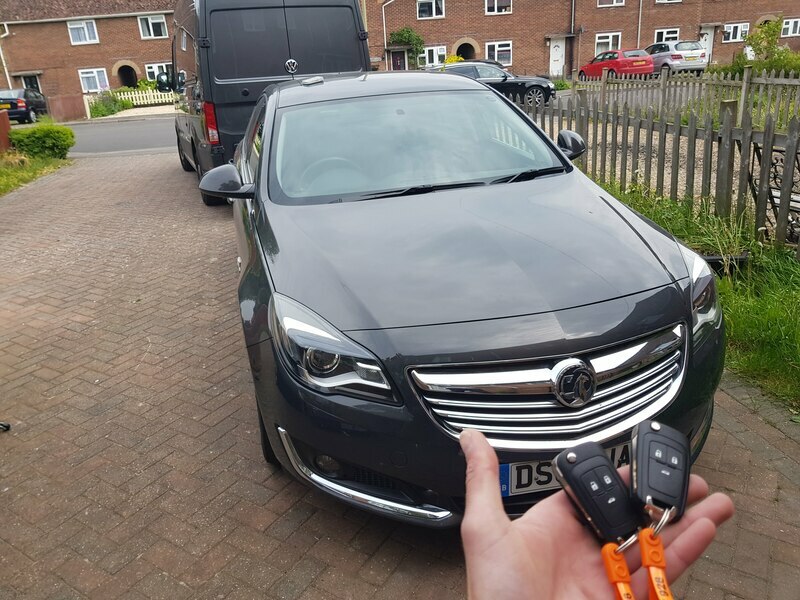 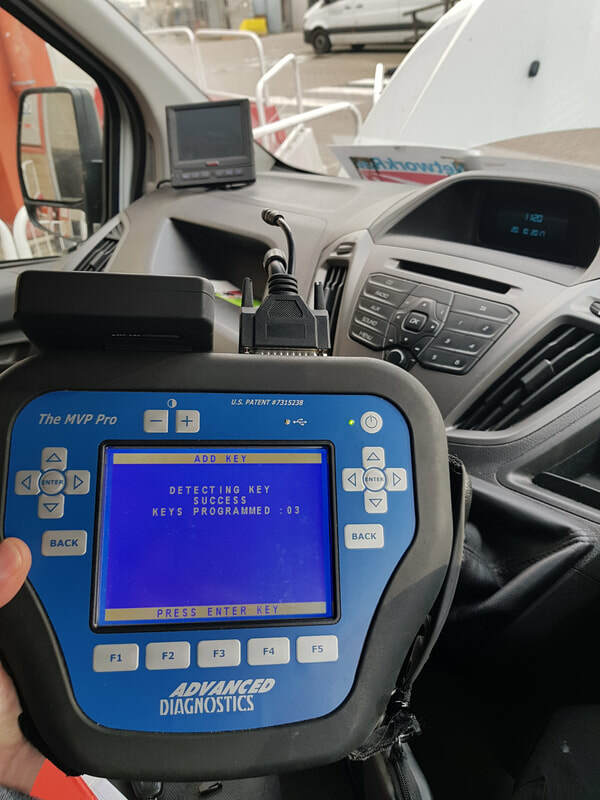 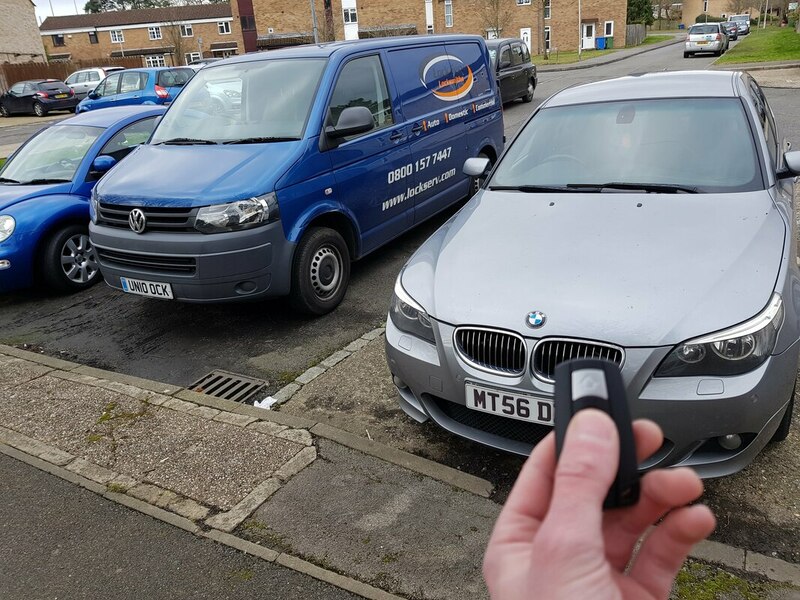 Car key programming in Basingstoke. 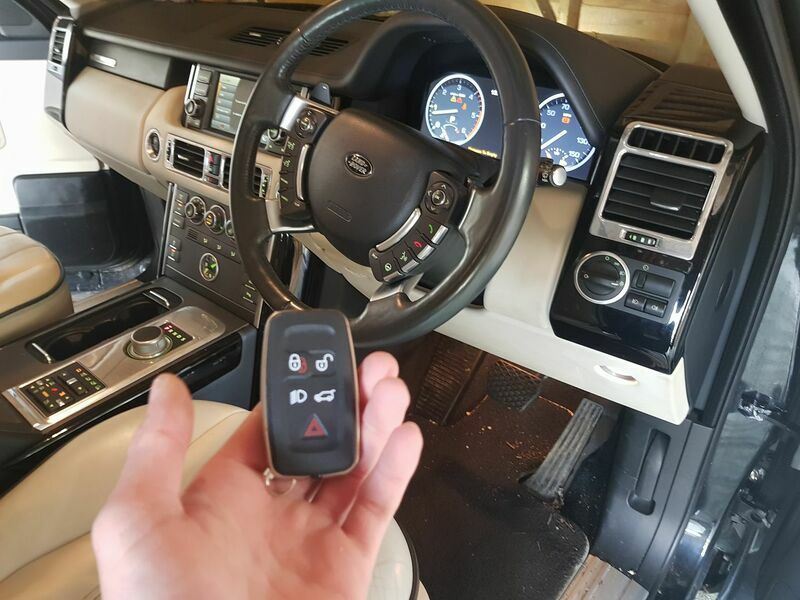 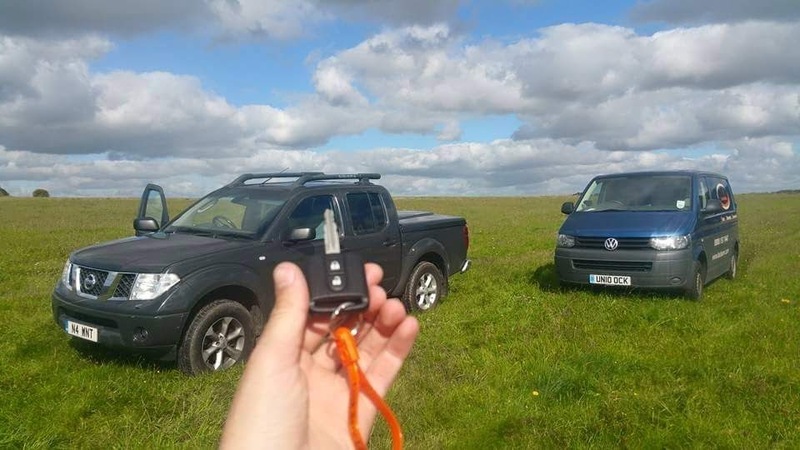 If you need a new car key programmed into your vehicles immobiliser security system Lock Serv can program new car keys into the vehicles anti theft system. 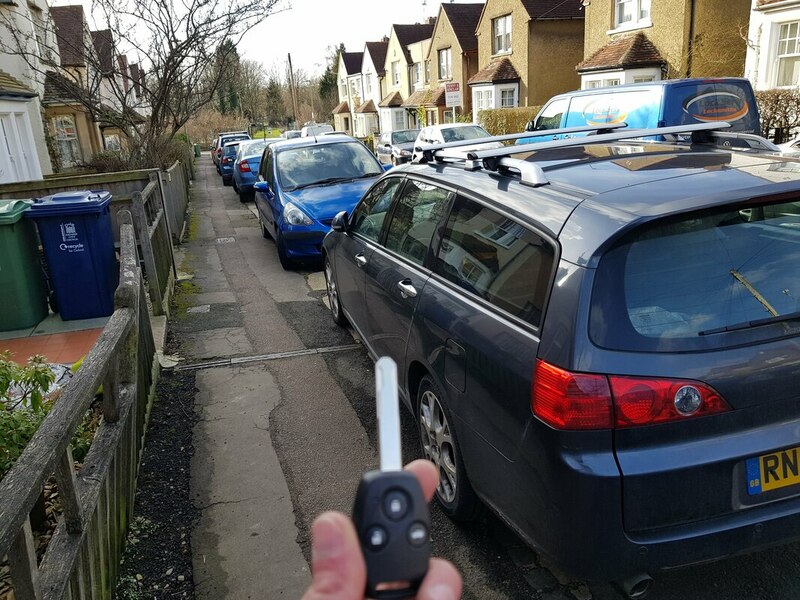 Even if you have had your car or van keys stolen we can erase the stolen keys out so the (stolen / lost car key will no longer start the vehicle. 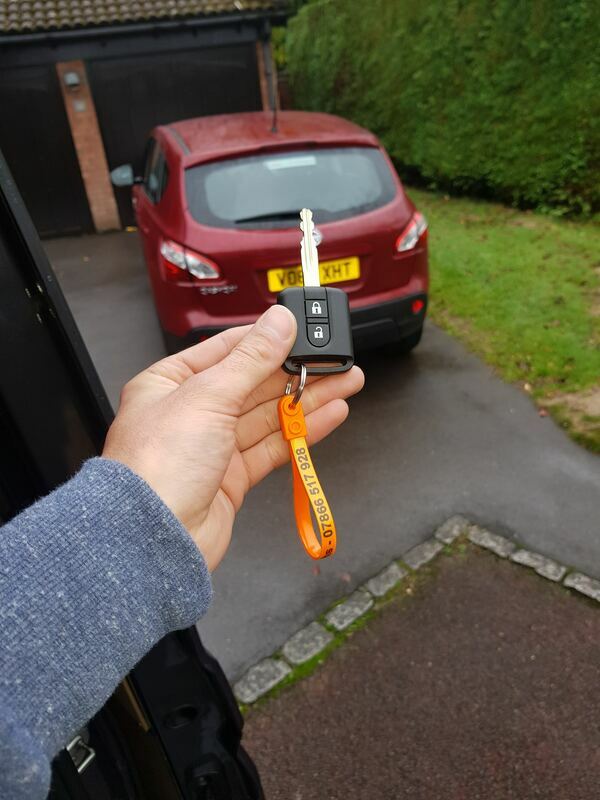 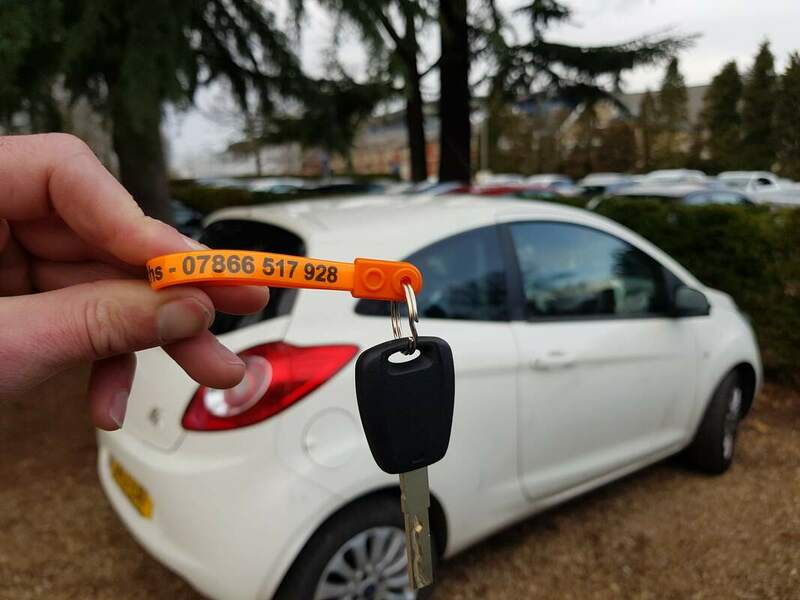 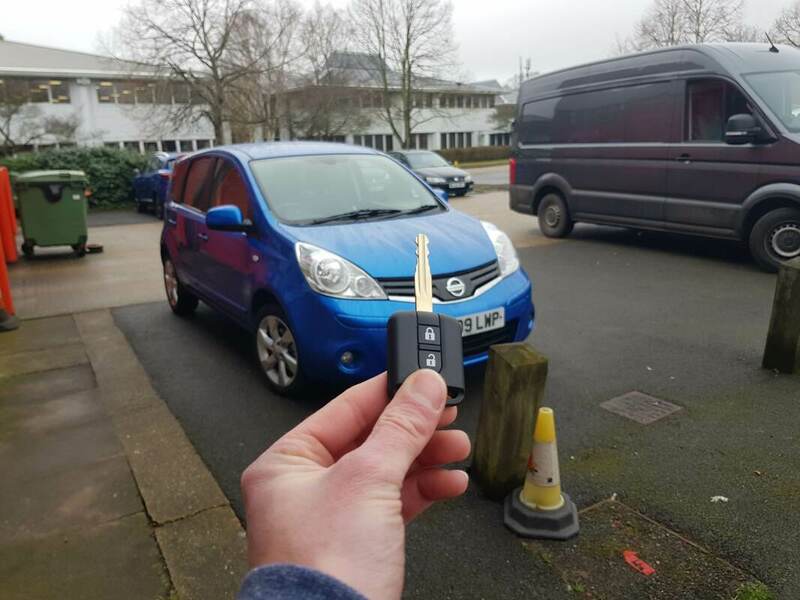 Mobile lost car key replacement service throughout Basingstoke. 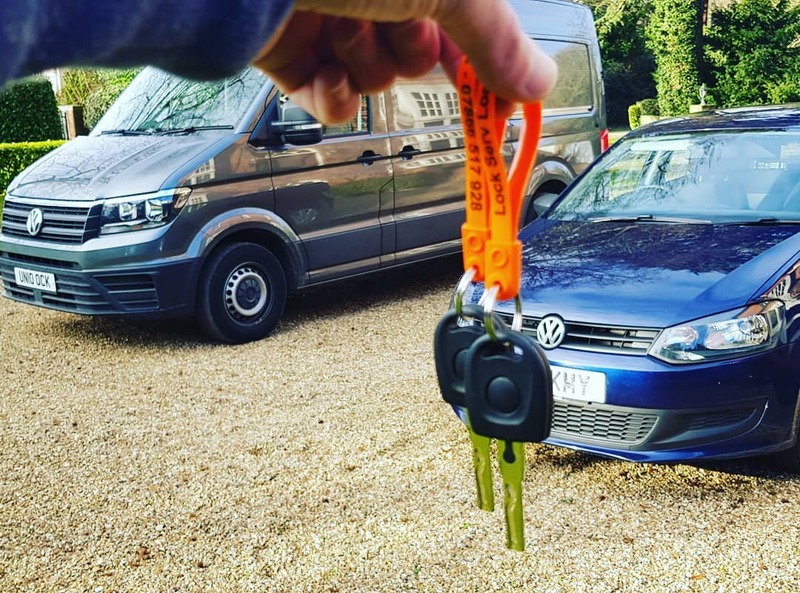 Lock Serv Locksmiths are Equipped and stocked to cover most vehicle makes & models at the roadside either same day or with a booked time slot. 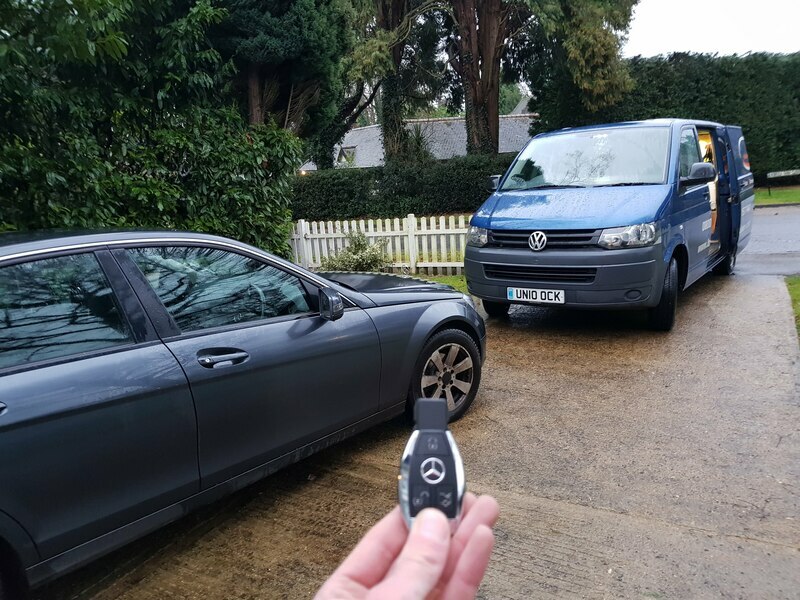 Please note we can cover 80% of vehicles on same day appointments. 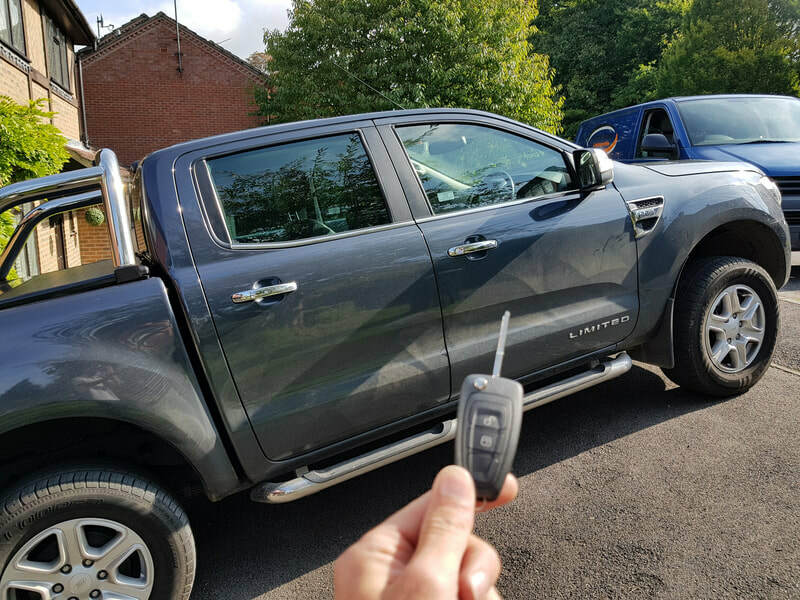 All keys lost some vehicles require dealer keys to be ordered. 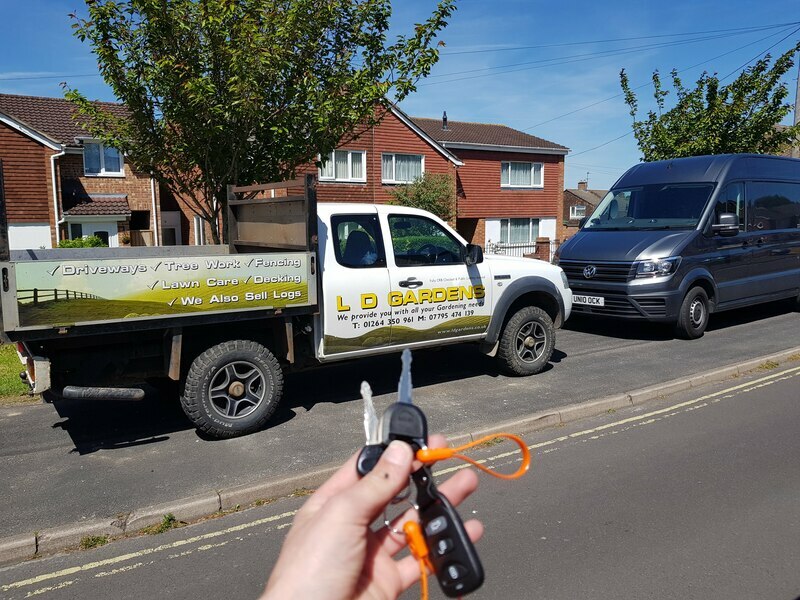 For Unbeatable Prices Contact Lock Serv Locksmiths! 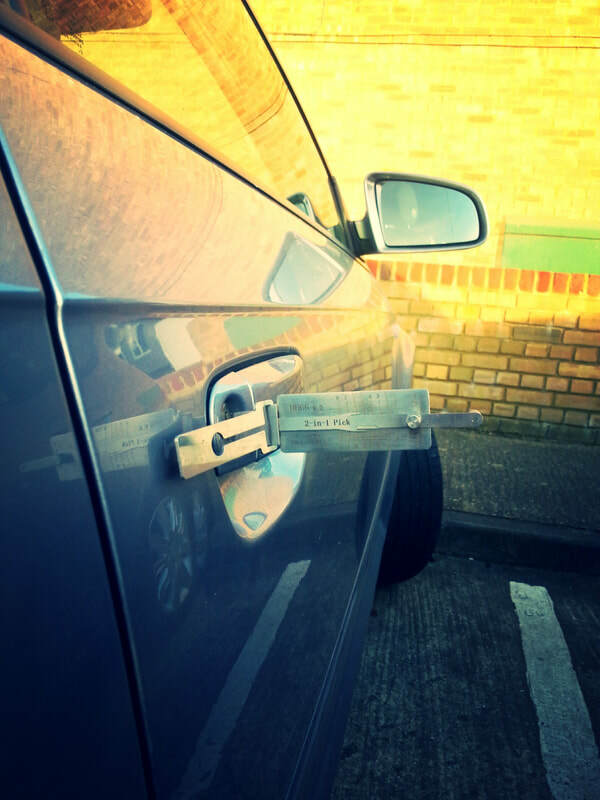 Mobile Car Locksmiths Operating Throughout Basingstoke!